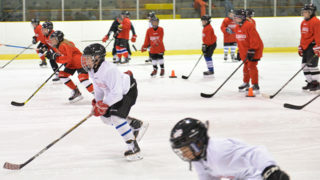 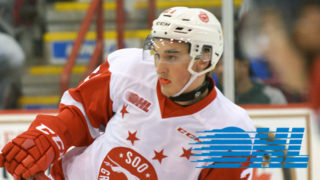 Soo Greyhounds General Manager Kyle Raftis announced this afternoon that the club has traded overage defenceman MEDRIC MERCIER to the Oshawa Generals. 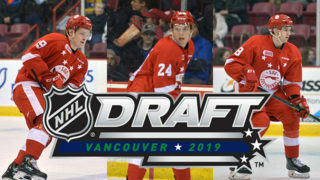 In exchange, the Greyhounds receive Oshawa’s 4th Round Pick and Kingston’s 8th Round Pick, both in the 2018 OHL Priority Selection. 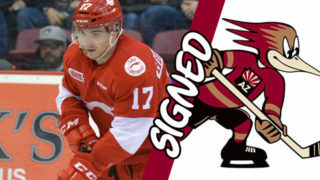 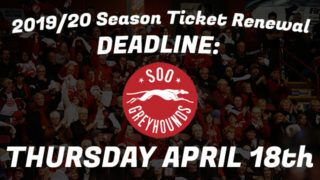 Mercier, originally selected in the 7th Round of the 2012 OHL Priority Selection by the Hounds, is in his 4th season in the Ontario Hockey League. 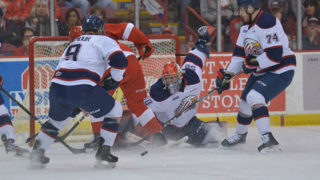 In 120 career games played, the left-shooting rearguard has 8 goals and 32 assists (40 points).